Maya's Happy Place: 5 Rules To Make Gluten-Free Pasta Taste BETTER Than The Real Deal. 5 Rules To Make Gluten-Free Pasta Taste BETTER Than The Real Deal. As I scan through Pinterest and look at all these amazing recipes, I ponder whether people know some of the tricks I have up my sleeve whenever I cook my gluten-free pasta. Many of you might already know these tricks, but I promise you, after reading this, you and your family won't believe how delicious gluten-free can be. You will never cook gluten-free pasta the same again. Boil water BEFORE adding pasta. Many of you already know this. While the water is coming to a RAPID boil, add the extras like celtic sea salt, USDA Organic olive oil and a couple whole bay leaves. Add one whole bay leaf and one tsp salt for every cup of pasta you are making. The bay leaves add an amazing 'kick' to the taste of the pasta and complement any sauce later on. The amount of salt you use should make the water taste like saltwater from the ocean. Chef Tip: If you have Coconut Secret soy-free soy sauce, add a few shakes of it to the water as well; this makes the flavor amazing. Keep the water at a RAPID BOIL until you get the firmness you want and stir/separate once in awhile with a fork. This rapid boiling along with adding oil to the water is the key to keeping the pasta from clumping together into one big, clumpy dough ball. If you want al dente, check the pasta after 10-12 minutes. 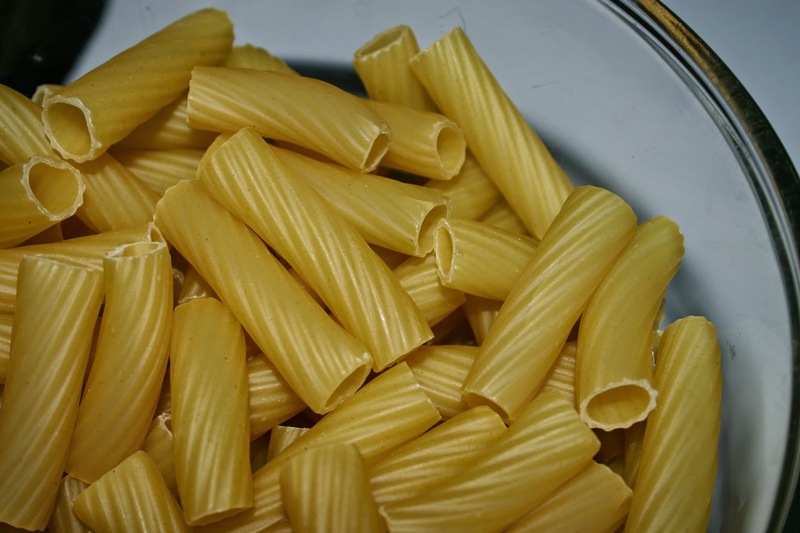 I like to cook the pasta a bit more than al-dente; to me, this actually makes the pasta's texture from feeling or seeming 'gluten-free' to those with discriminating palates. Quickly drain the pasta and move to a cool burner. Remove the bay leaves and add 2 Tbs more olive oil or butter (if you can have dairy) and toss with a fork. The oil/fat helps keep the pasta separated and perfect for serving! If you are dairy-free like I am, shake some Bragg Nutritional Yeast Seasoning, Premium, 4.5 Ounce (Pack of 3) on top and toss for a bit of a parmesan-cheesy flavor! You may also add sautéed garlic w/ salt and fresh chopped basil.